More and more retailers are looking to the cloud for an efficient and simpler way to run their business. Market analysts believe that the transformational role of cloud technology would drive the retail industry to future growth. Making a switch from traditional stores to cloud services is a big decision many retailers are making today. If you’re one of the many retailers who has decided to take advantage of the cloud for features such as flexibility, accessibility, security and cost savings, it’s important to do your research about the QuickBooks POS cloud providers that would help you meet the highest standards of customer service, efficiency, and ethical obligations. To make sure that retailers avoid common mistakes while selecting a QuickBooks POS cloud service provider, here are a few things to consider, avoid and look out for. What most retailers and company heads fail to see, is the future. Change is inevitable in the times to come. Regardless of whether your business operations change or not, the cloud environment and technology are sure to change. 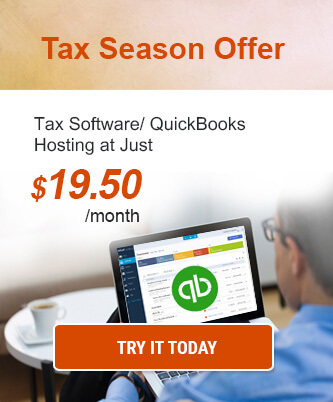 Is the QuickBooks POS cloud hosting provider flexible enough to integrate changes in the business operations? If your cloud service provider lacks the potential to include probable variance, it may be difficult to work with them in the future. One of the common mistakes retailers make when hosting their QuickBooks POS on the cloud is going for big names in the industry which are constantly marketed through advertising. An essential factor to keep in mind when selecting a QB POS cloud provider is that you need to find the one which suits your requirement rather than opting for big players simply on the basis of their reputation. This doesn’t mean that the renowned providers are not an option. However, sometimes they may not be able to fit into your business’ requirements. 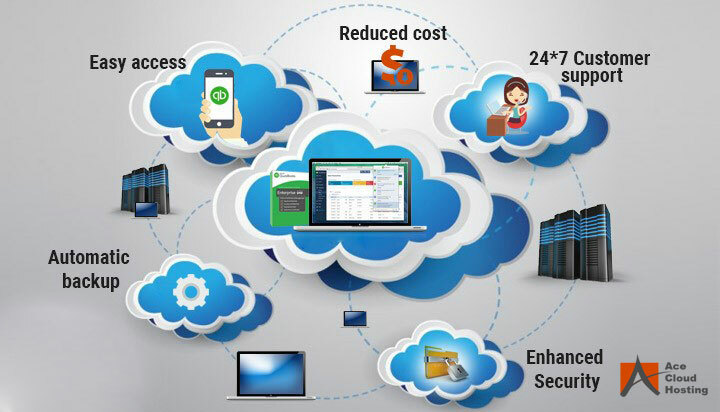 Hence, even if there is a comparatively new provider in the market which is are able to fulfill your cloud requirements, you should go with it. Dropbox briefly made changes in its terms of service in 2011 to include a clause that allowed ownership rights over the data of the company’s users when stored in the cloud. The ownership was immediately reverted because of public outcry, as the company backpedaled to explain that it only wanted access for administrative purposes. Hence, you should always check the Service Level Agreement (SLA) provided by your QuickBooks POS cloud provider. Make sure that you retain the ownership of the data which is stored on your provider’s servers – this would help you retain the data in case you want to terminate your services with the cloud provider. Consider a situation where your retail business is doing good, and you’ve many new ideas that are waiting to be executed. With so many things going on, you decide to focus on them and leave the decision to select the QB POS cloud provider to one or two reliable team members. They research their options and finalize one of the providers. With this approach, you may realize that the cloud provider you have chosen is not offering the services as expected. The reason is the lack of needed involvement in the initial stage. If you’re not involved in the procedure of discussing the requirements of having a QuickBooks POS cloud provider for your business, you’re usually stuck with the wrong choices. Before selecting a cloud provider for your retail business, it’s important to answer the question: Why does your business need a QuickBooks POS cloud provider? Many cloud providers offer additional features along with their hosting services such as email filtering, DRaaS (Disaster Recovery as a Service), web filtering, and hosted exchange. Taking advantage of these features would help you save a lot of time and stress, and in case of any issue, you only have to call one number, which is available 24/7. According to a survey by Leiberman Software, 86% of professionals chose to keep their data on-premises instead of in the cloud, 88% believed that their data could be corrupted, lost, or accessed by unauthorized users. This perception needs to change. For retailers to make sure that their data is in safe hands, they should look for a cloud provider with a strong focus on security and data control. It’s vital to find out a cloud provider having deep expertise in the domain and a proven ability to perform. QuickBooks POS is the lifeline of the retail industry, meaning that mistakes with it may harm your retail store’s success prospects. The points above can help you select the right cloud provider for your business needs. Whether you consider these points or not, a thorough inspection of the services the provider offers and getting customer references and reviews is a must. While opting to host your QuickBooks POS has been the right decision, it’s important for you to choose it right to get the best benefit of the technology. 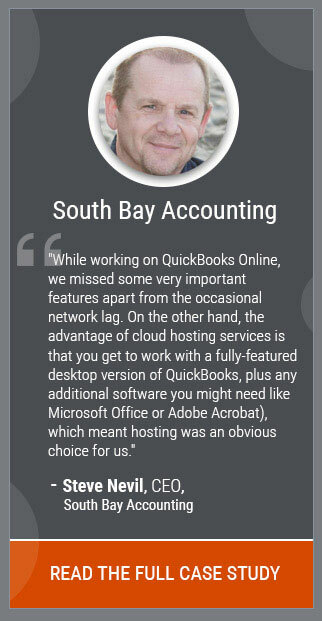 Want to know more about QuickBooks POS cloud hosting? Get in touch. Call our specialists on 855-622-8313.